The software is provisioned to safely convert your Outlook mailboxes into MBOX format and provide you an easy solution to move from Outlook to various MBOX clients. 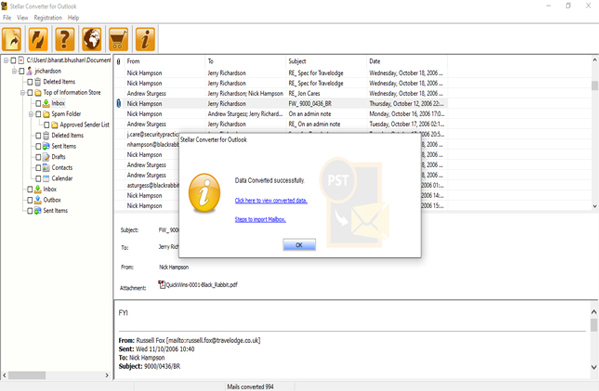 With complete PST to MBOX migration, you can retain all the email metadata and formatting. 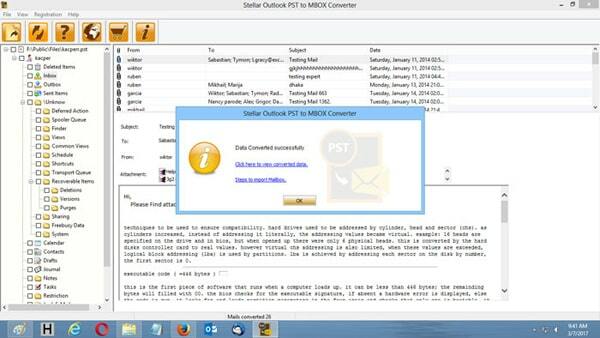 This tool is even workable with all password-protected PST files of MS Outlook. 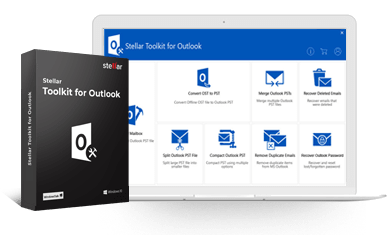 You need to provide the password applied to the PST and the software is good to sneak into your Outlook mailbox to convert all the email data. The software is dedicated to make your experience better by providing various options to select the PST file. 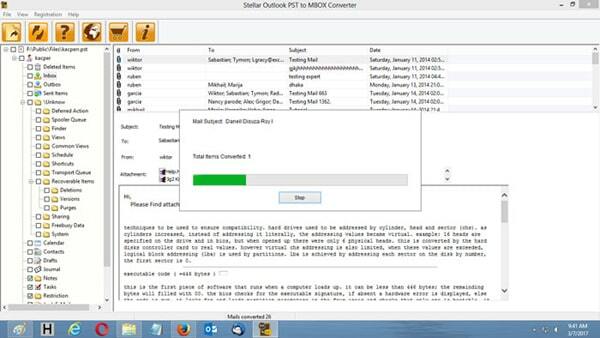 You can either select an Outlook profile configured on your system or a PST file for PST to MBOX conversion. With this functionality, you can significantly cut back your efforts if you do not know where your PST is located in the system. The search feature lets you scan entire drives, folders, or subfolders to uncover all PST files in your system. You can choose the desired one and proceed for conversion. The tool offers you the convenience to save your converted mailbox (MBOX file) to any location of your choice. This application is a one-stop solution for precise, seamless, and user-friendly migration from PST to MBOX. 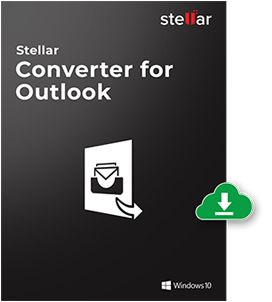 The software enables you to convert PST to MBOX for four major MBOX clients, including Thunderbird, Spicebird, SeaMonkey, and Netscape. So, you can easily move out of PST to any of these supported email clients. 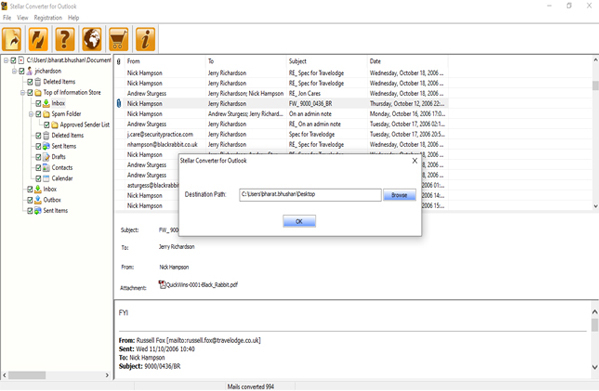 The tool is capable to provide a sneak preview of all the converted mail items in the main interface. You can go through the contents of each email message to rest assured they are converted with all metadata and formatting unaltered. I was interested to switch from Outlook to Thunderbird email. 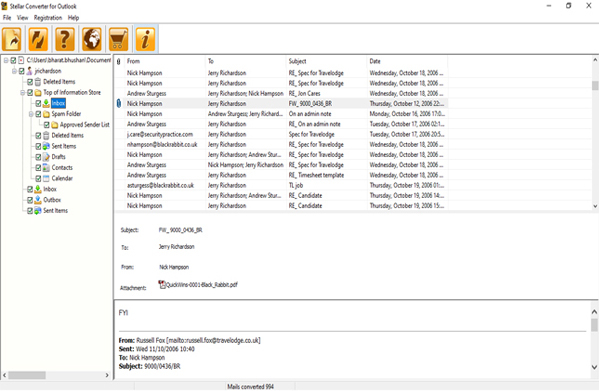 This software gave me a chance to explore non-Outlook email account (Thunderbird) without losing old emails. Que: Can I open my attachments in the demo version? 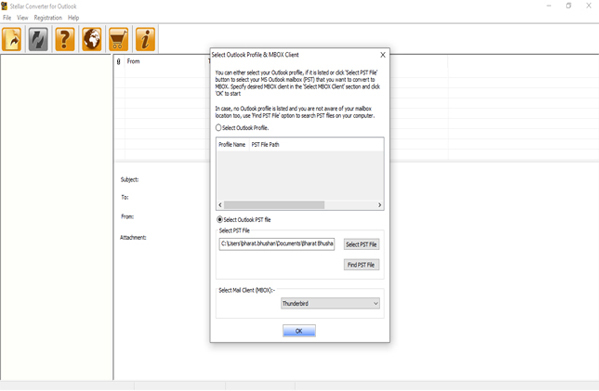 Answer: Demo version only allows you to check whether the attachment is included with the mail or not. To read the content you need to register the full version of the software.